We will be running a photo contest August 11-13 using the mobile photo sharing app Instagram to give away seats for three Duck Tours rolling out this Saturday, August 15. Head over and follow @newenglandaquarium on Instagram and then share a picture that shows how you enjoy Boston’s Waterfront. 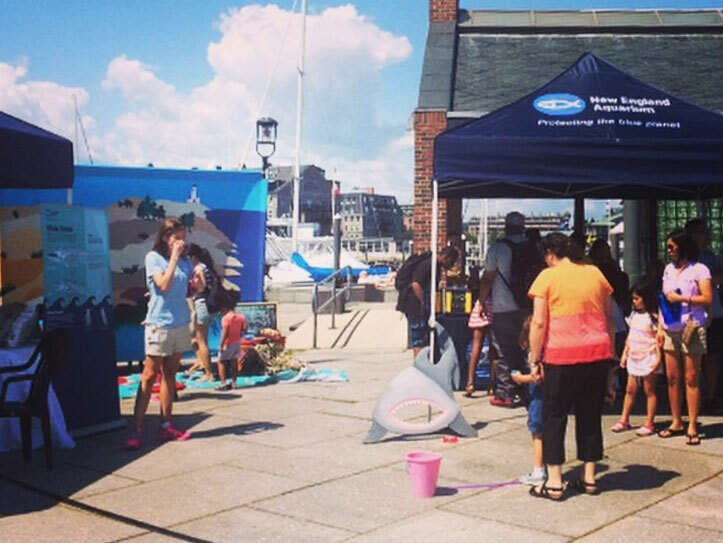 Include #BostonWharfFest and #SOTWBos and tag us @newenglandaquarium so we can see your entries. NOTE: Your account also must be public so we can find your pictures! Join the Aquarium and Boston Harbor Cruises for a day of family fun at the second annual Wharf Festival, located on Boston’s Long Wharf. In celebration of Summer on the Waterfront, we're teaming up with our friends at BHC to give you a day the family won’t want to miss. Wharf Festival is sure to provide plenty to do for the entire family. There will be lots of outdoor activities, including carnival games, Aquarium costumes, face painting and more. Plus, Magic 106.7 will supply the tunes, Faneuil Hall Marketplace will bring some lively entertainment and the Freedom Trail Foundation Pirates and Patriots Tours’ 18th century-costumed guides will add some arrrrrr to the event! Check back to find more details as we get closer to the event—we have some surprises up our sleeves! 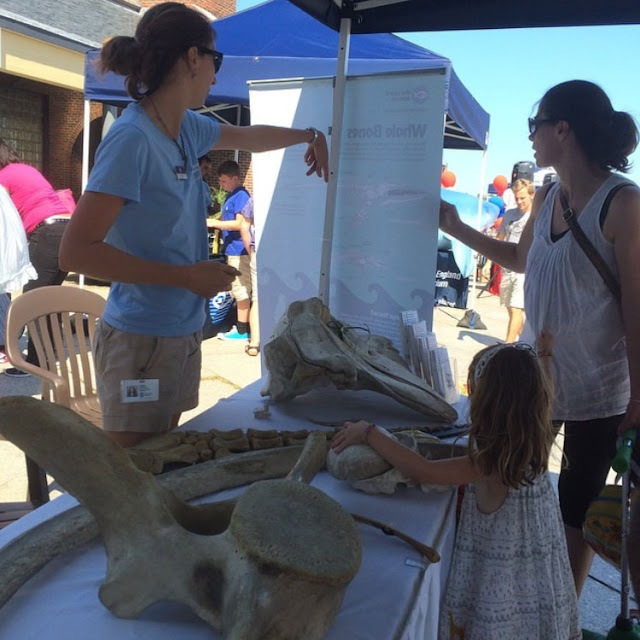 Look for our booths where you can learn all about ocean animals. Activities include touching whale bones!